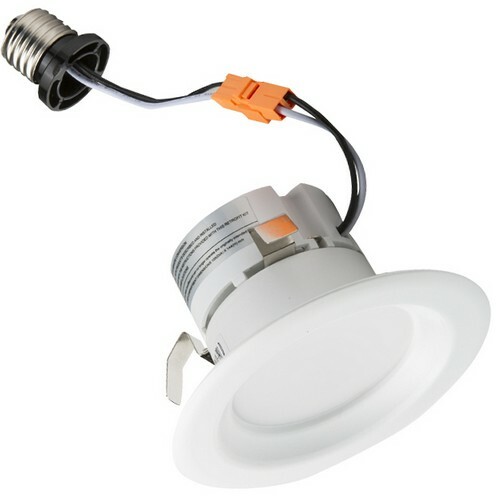 PREMIUM RECESSED OPEN EYEBALL 6" PREMIUM RECESSED OPEN EYEBALL 6"
REMODEL IC/NON-IC HOUSING 6" REMODEL IC/NON-IC HOUSING 6"
MONUMENT RECESSED LIGHTING UNIVERSAL REMODEL IC LINE VOLTAGE HOUSING 6" MONUMENT RECESSED LIGHTING UNIVERSAL REMODEL IC LINE VOLTAGE HOUSING 6"
LED Recessed Lighting Retrofit Kit 5"- 6" 3000K - LED Recessed Lighting Retrofit Kits provide a energy efficient alternative to Incandescent lighting. 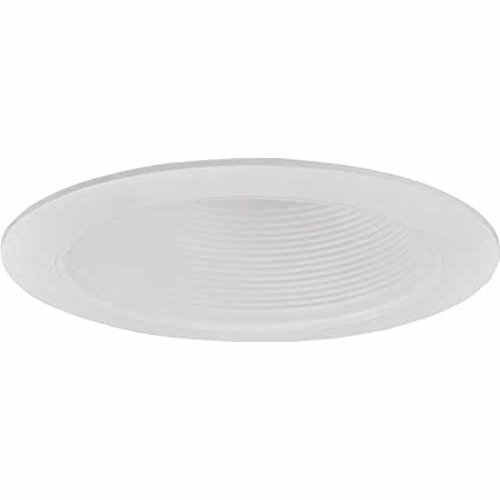 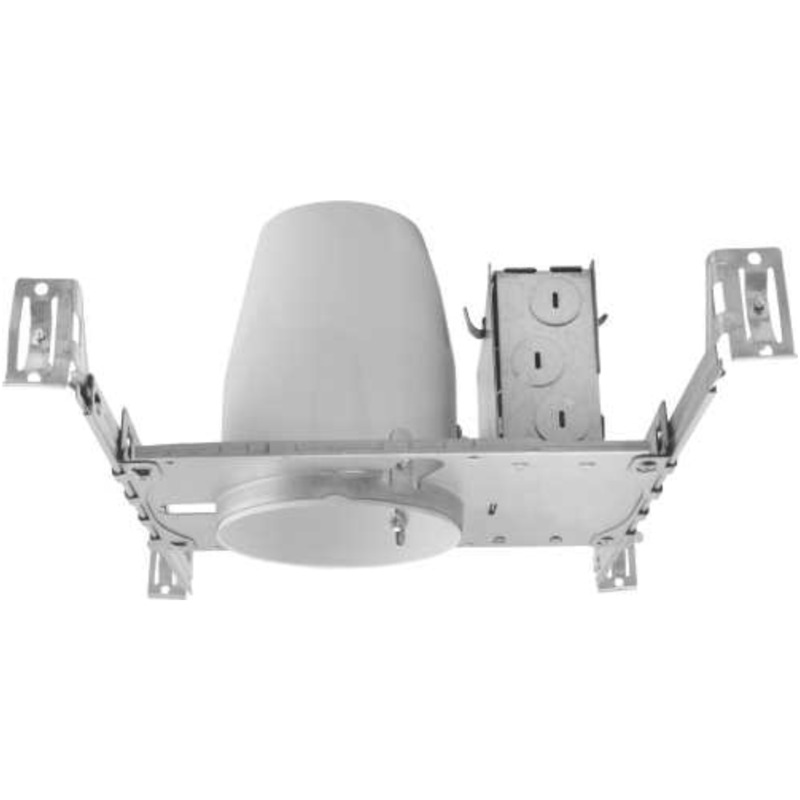 LED Recessed Lighting Retrofit Kit 5"- 6" 5000K - LED Recessed Lighting Retrofit Kits provide a energy efficient alternative to Incandescent lighting. 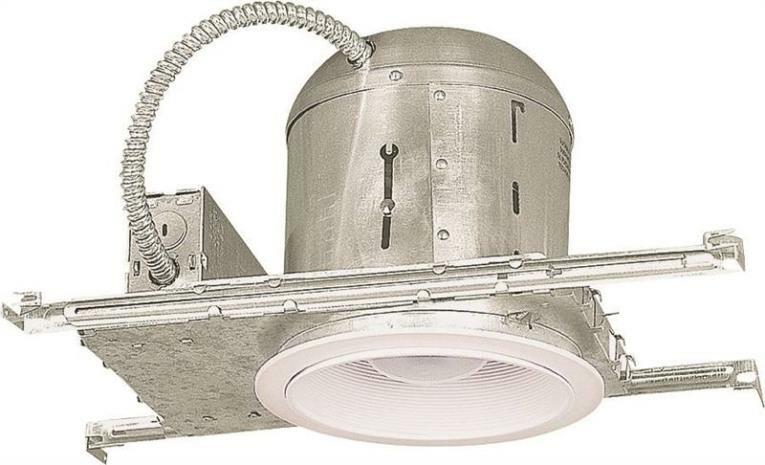 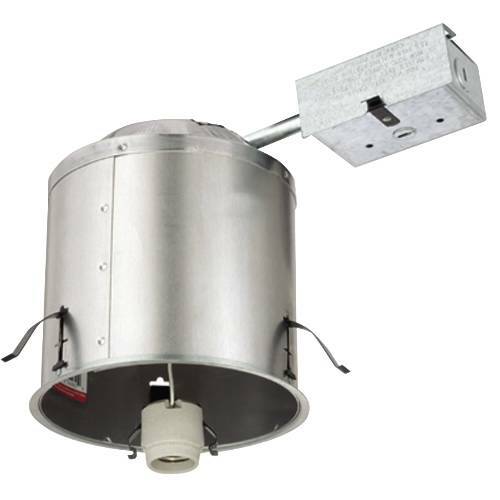 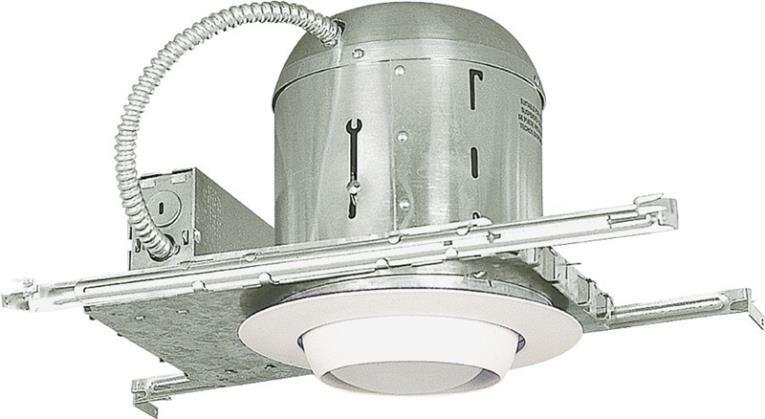 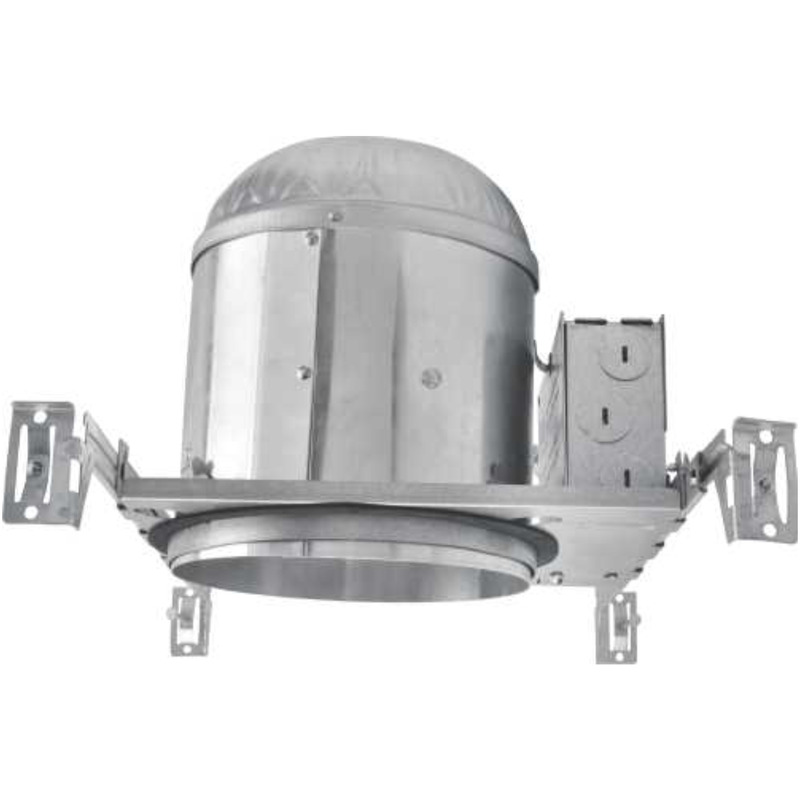 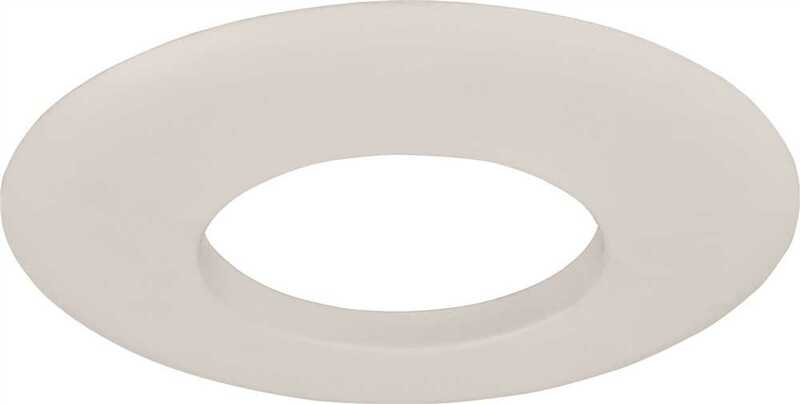 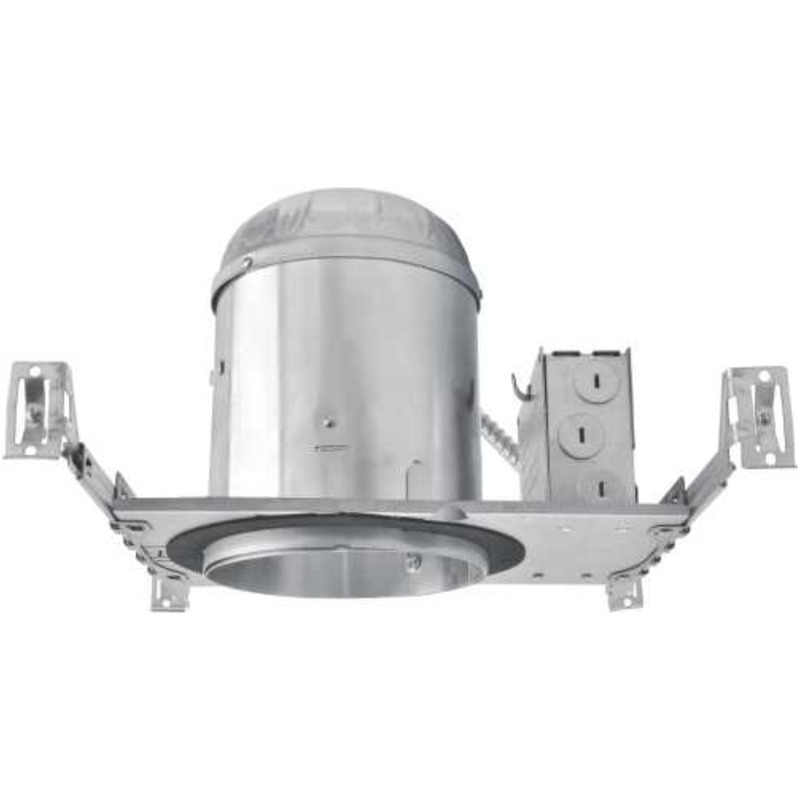 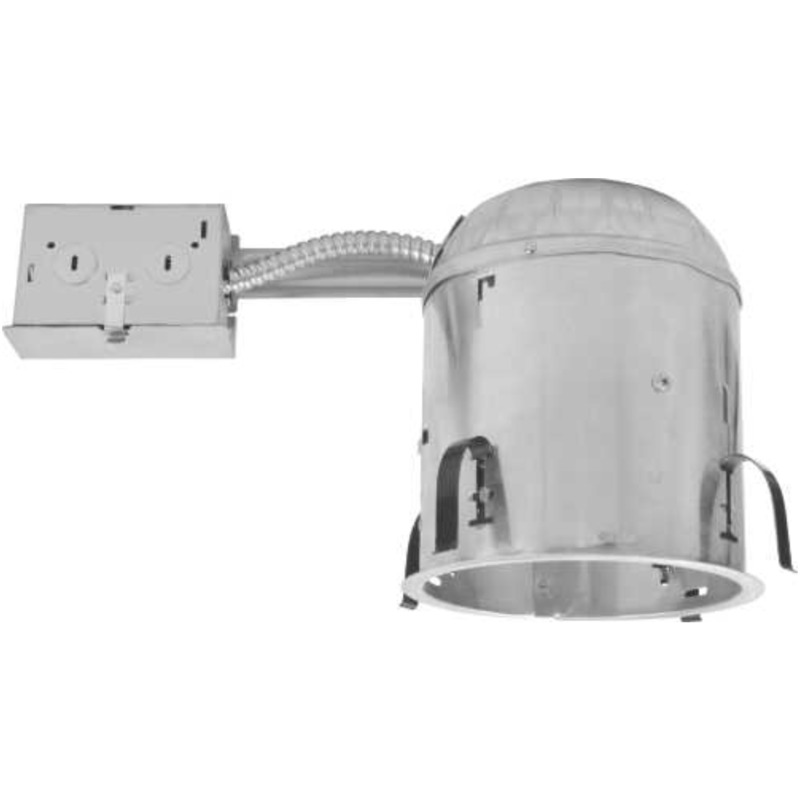 LED Recessed Lighting Retrofit Kit 5"- 6" 4000K - LED Recessed Lighting Retrofit Kits provide a energy efficient alternative to Incandescent lighting. 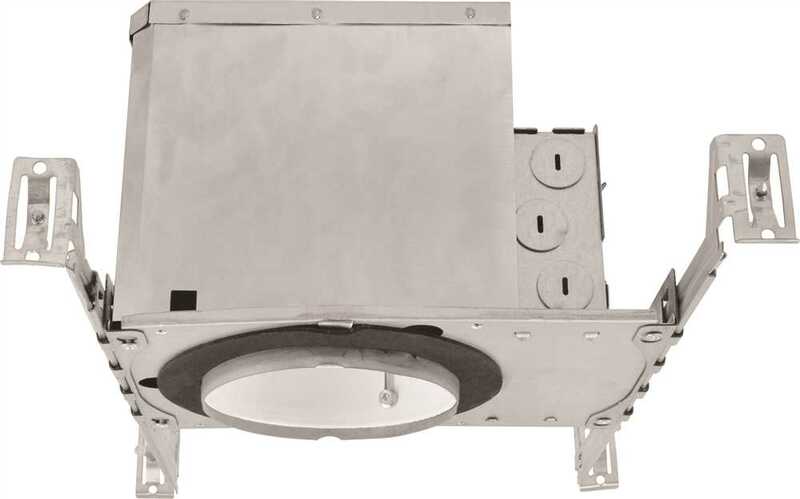 LED Surface Mount Recessed Lighting Retrofit Kits 5" - 6" 4000K provide a energy efficient alternative to Incandescent lighting. 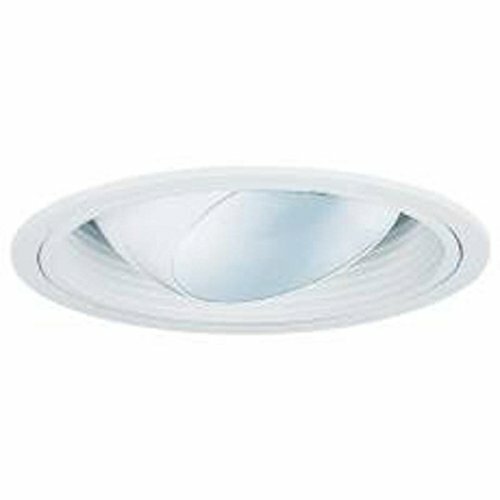 LED Recessed Lighting Retrofit Kit 4" 3000K - LED Recessed Lighting Retrofit Kits provide a energy efficient alternative to Incandescent lighting. 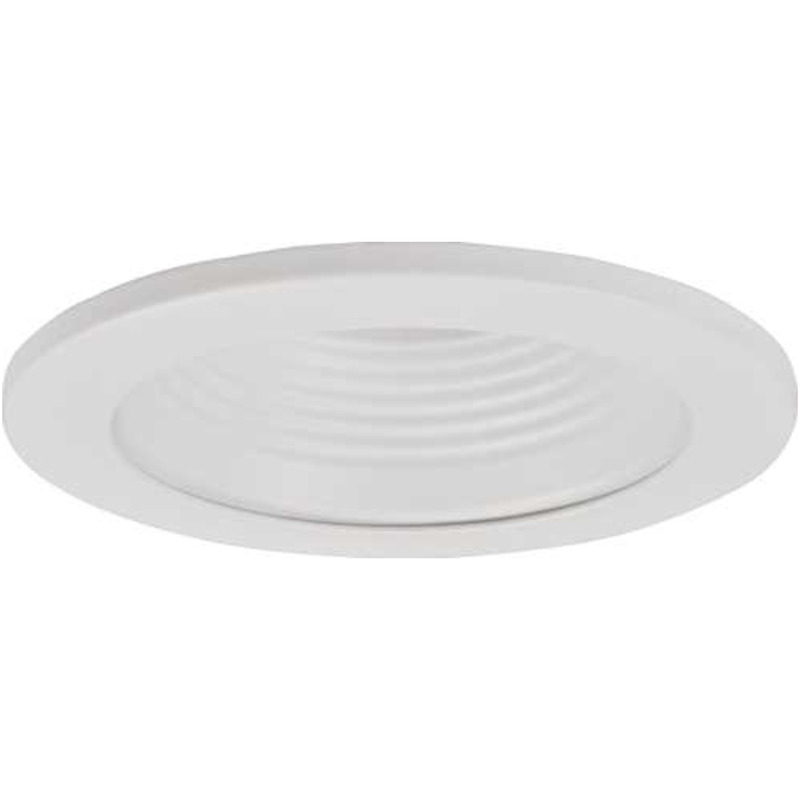 LED Surface Mount Recessed Lighting Retrofit Kits 5" - 6" 3000K provide a energy efficient alternative to Incandescent lighting. 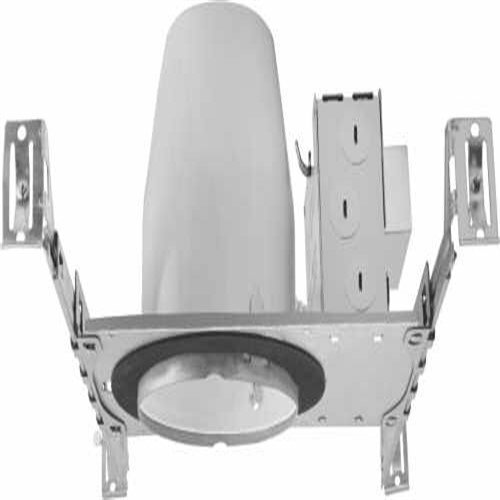 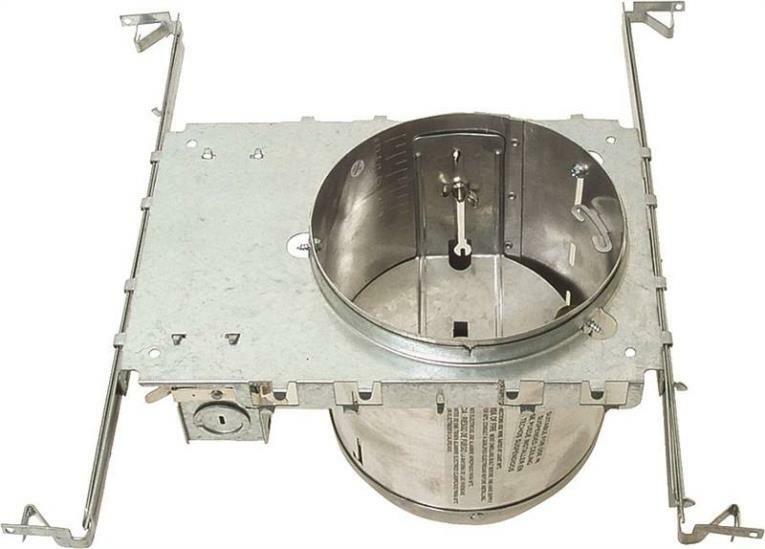 MONUMENT RECESSED LIGHTING UNIVERSAL NEW CONSTRUCTION NON-IC LINE VOLTAGE HOUSING 4" MONUMENT RECESSED LIGHTING UNIVERSAL NEW CONSTRUCTION NON-IC LINE VOLTAGE HOUSING 4"
MONUMENT RECESSED LIGHTING UNIVERSAL LOW VOLTAGE NEW CONSTRUCTION NON-IC LINE VOLTAGE HOUSING 4 IN. 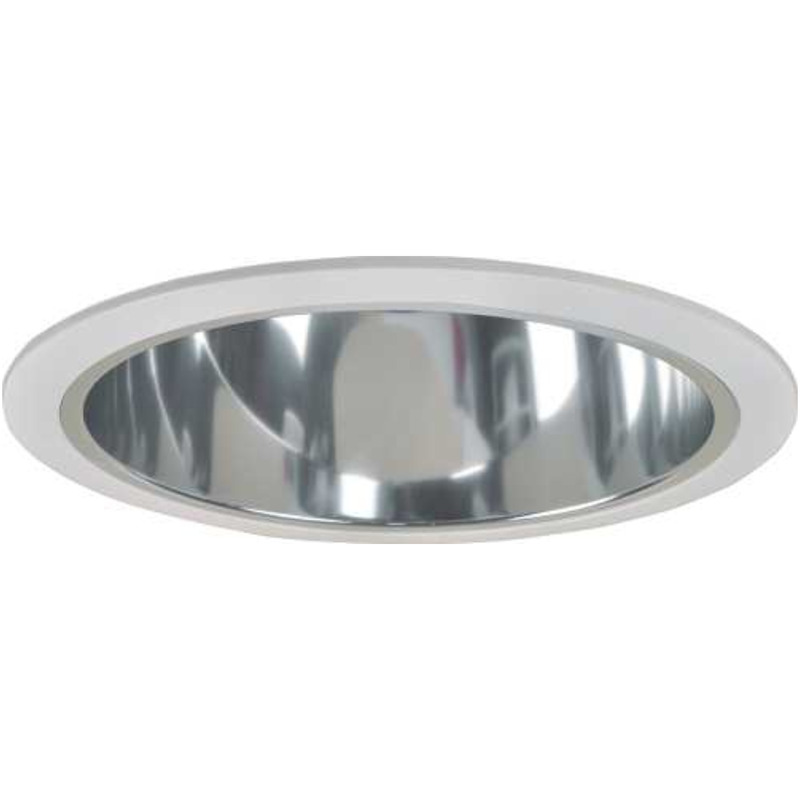 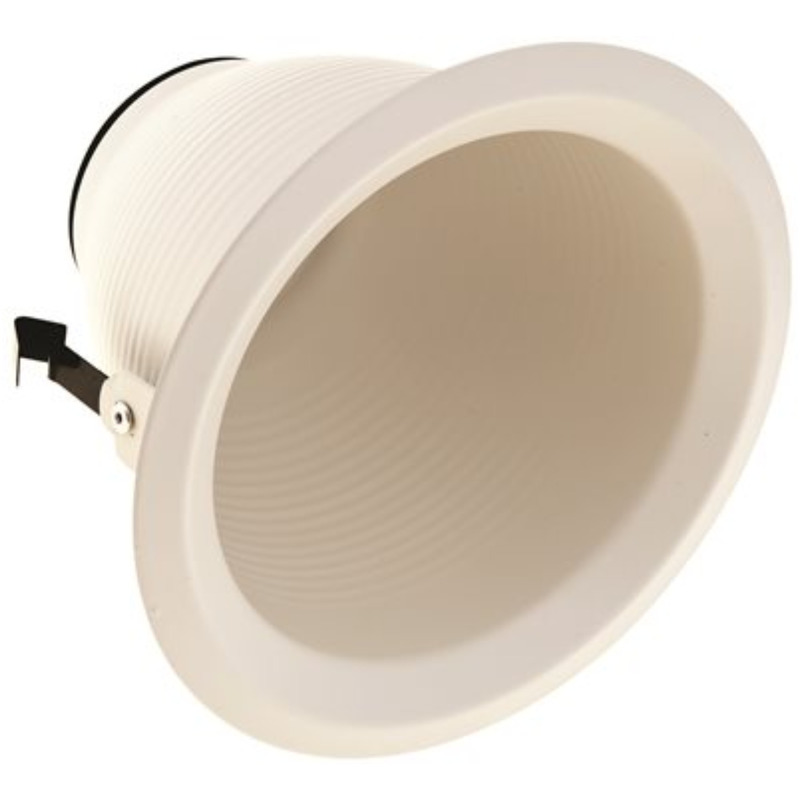 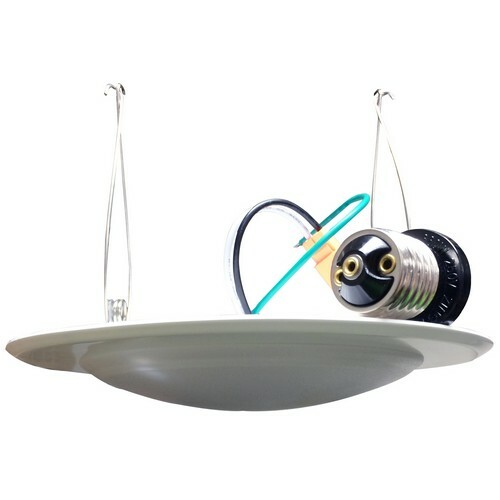 MONUMENT RECESSED LIGHTING UNIVERSAL LOW VOLTAGE NEW CONSTRUCTION NON-IC LINE VOLTAGE HOUSING 4 IN. 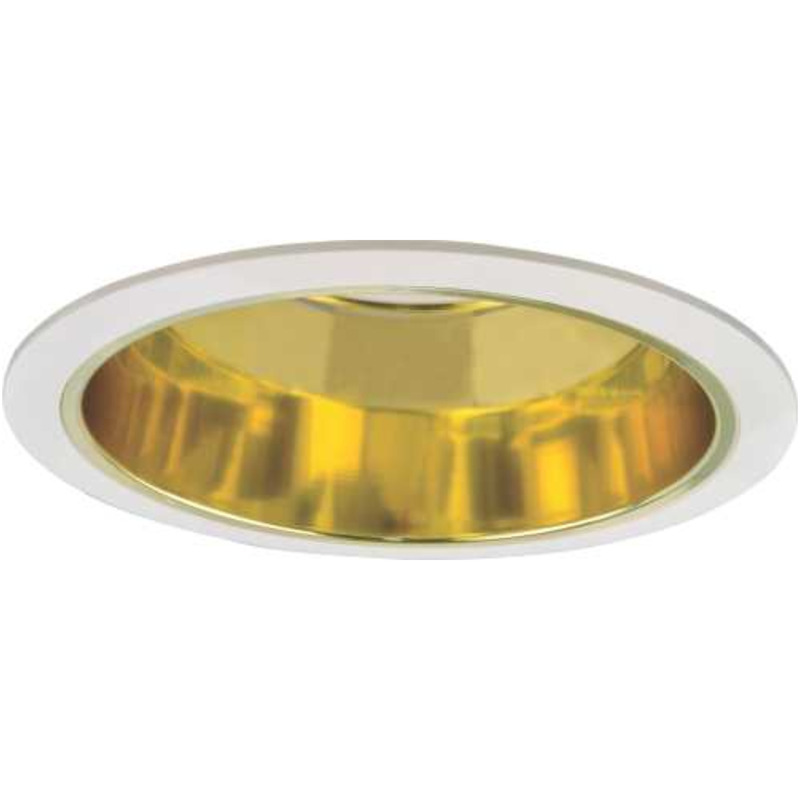 MONUMENT RECESSED LIGHTING NEW CONSTRUCTION IC LINE VOLTAGE AIRTIGHT HOUSING 5" MONUMENT RECESSED LIGHTING NEW CONSTRUCTION IC LINE VOLTAGE AIRTIGHT HOUSING 5"
MONUMENT RECESSED LIGHTING UNIVERSAL NEW CONSTRUCTION IC LINE VOLTAGE AIRTIGHT HOUSING 6" MONUMENT RECESSED LIGHTING UNIVERSAL NEW CONSTRUCTION IC LINE VOLTAGE AIRTIGHT HOUSING 6"
LED Recessed Lighting Retrofit Kit 4" 4000K - LED Recessed Lighting Retrofit Kits provide a energy efficient alternative to Incandescent lighting.